Millie Bobby Brown quit Twitter yesterday, June 13, after she apparently became the target of a hateful meme. 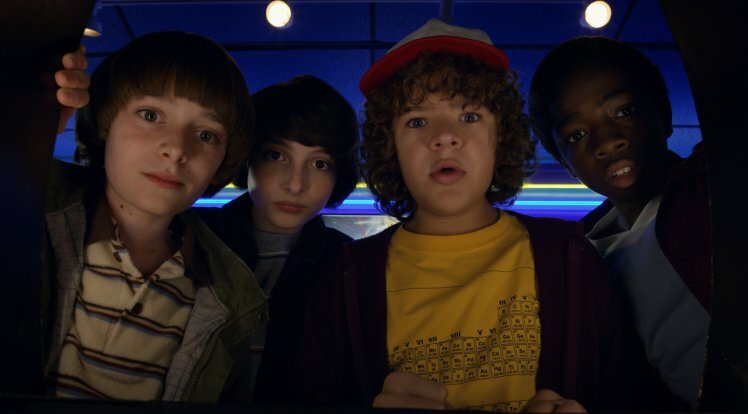 The Stranger Things star left Twitter, because a meme, which has been circulating on social media since last year, went one step too far for the actress, reports Mashable. Brown became the target of a homophobic meme, which apparently developed out of the hashtag #TakeDownMillieBobbyBrown. The hashtag first appeared in November 2017, when a Twitter user said the 14-year-old actor ripped off a hijab she was wearing, at an airport. The incident never took place, but, as can sometimes happen on the internet, others caught wind of the odd moment and, unfortunately, a horrible trend appeared. The person who wrote the original tweet was suspended from Twitter and the tweet was deleted. However, for some reason, other people thought they’d jump on the bandwagon and, with the creation of the hashtag, starting sharing more fake stories and cruel jokes about the actor. The awful pictures and tweets clearly reached fever pitch for Brown – a staunch anti-bullying advocate and supporter of LGBT rights – as she’s now left Twitter and deleted her account. The jokes seem very out of character for the actor, so thankfully, the majority aren’t believing them. Instead, realising they’re probably just a way of bored trolls keeping themselves entertained. 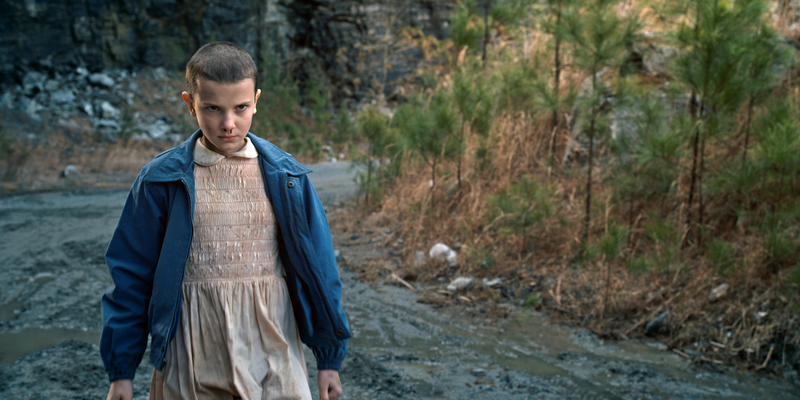 For real fans of the actor though, the good news is, she’ll probably be too busy to check back in on Twitter any time soon, as Stranger Things has officially started filming season three. Producer and director, Shawn Levy, confirmed back in April cameras have started rolling on the upcoming season. All of the gang are set to return for the next season, which recently recruited Cary Elwes (Days of Thunder, Robin Hood: Men In Tights and The Princess Bride) to play the sleazy Mayor Kline of Hawkins, as well as Jake Busey (Starship Troopers, Agents of S.H.I.E.L.D. and From Dusk Till Dawn) who’ll portray local reporter, Bruce, who has rather questionable morals. Priah Ferguson, who plays Lucas’ little sister, Erica, has been promoted to series regular, as Maya Thurman-Hawke joins the cast as a girl bored with her day job. While the Duffers are keeping plot details for season three very secret, we know a fourth season has already been commissioned, which indicates the majority of our favourite characters should survive. I mean, I will say we have a good sense of stuff that happens in season four which is definitely happening. And what I would just say is, part of the chaos and fun of this particular show is that, while the Duffers and the writer’s room and we producers outline the entire season, the Duffers really use the writing process to revisit, reassess and question all of their prior assumption. Though she may have left Twitter, we can’t wait for Millie and the gang to return to our screens.